A tired and deeply exhausted body needs the pampering massages and Ayurvedic therapies to relax and rejuvenate. It is the best way to take a healthy break from the tiresome life in Gurgaon. Spas promise to recharge your senses and infuse them with fresh energies so that you can enjoy your life with greater zeal. This article presents to you the list of the most wanted 10 best spas in the city of Gurgaon where you can experience all the luxuries blended with spectacular spa sessions that soothe your soul. 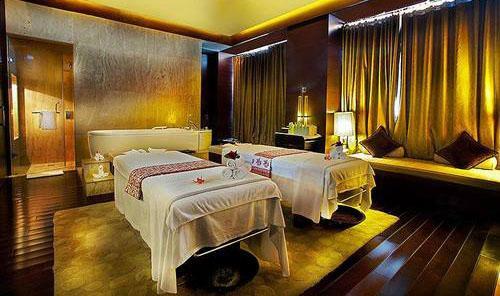 So, Here is the list of the 10 best spas and massage centres in Gurgaon, India. 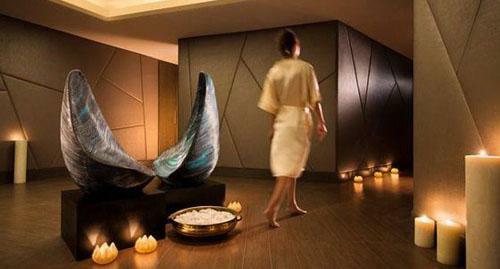 This luxury spa is located in the Galaxy Hotel and offers a wide spectrum of massages and therapy. It makes relaxation a pampering and luxurious activity. The trained professionals create a magic with their hands on your body by helping you feel your soul and inner self relax. You can pick from their vibrant menu the services of your choice. It is a luxurious day spa providing spa which provides amazing services at competitive prices. They have a vast spa menu which includes Ayurvedic massages along with various international therapies. The therapies from Egypt to rituals from Greece; the sensuous Aromatherapy with de-stressing Balinese massages, there is so much to experience from the hands of experts. Ayurvedic Massages including Abhyangam, Shirdhara etc. Holisctic Therapies including Swedish massage, Thai massage etc. 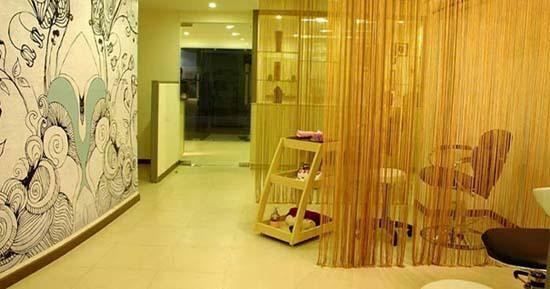 This is one of the most famous spas in Gurgaon. It is the perfect getaway from the hectic city life where you can experience the ancient Ayurvedic massages to Aromatherapy sessions designed to heal your mind, body and spirit. Enjoy the best services with complete privacy at this spacious and beautifully designed spa. Located in the beautiful The Bristol Hotel, this is a popular spa in Gurgaon which is a wonderful blend of scintillating spa and modern gymnasium. You can enjoy the relaxing Ayurvedic and Swedish massage sessions surrounded by lush green gardens and experiencing the poolside view which complements your senses. 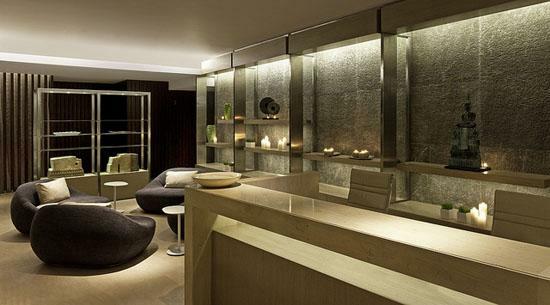 Oriental Senses is one of the best spas in the city. It promises complete relaxation and de-stress experience with the soothing and warm massage sessions at very affordable prices. All the staff is professionally trained to offer a range of authentic massages from Indonesia and Thailand to make you feel pampered. The Leela’s Spa Lavanya offers the most indulgent and luxurious experience. You have the convenience of choosing from their customized programs and an amazing range of packages. It offers world-class detox therapies and signature treatments to revitalize your body. 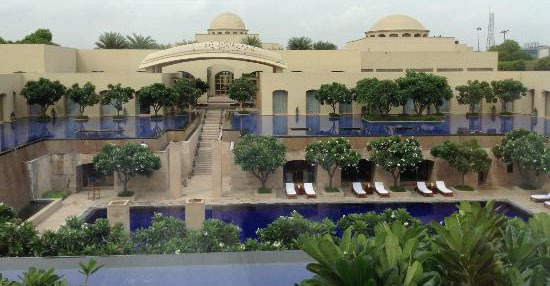 It is another very luxurious spa located in The Westin Sohna Resort and Spa. It stretches across 18,000 sq. feet which is a soothing escape from the city life. The spa treatments are a treat for your senses which are designed to enhance and pamper your body and mind thereby helping your body calm and relax. This spa helps you in revitalising, rejuvenating and relaxing your body, mind and spirit. It provides an array of luxurious spa treatments that pamper your senses. You can relax with a choice of luxury treatments and therapies offered by fully-trained consultants will pamper you with feel-good massages, facials and manicures. Enjoy a soothing spa session at this wonderfully luxurious spa which offers a large variety of Ayurvedic treatments and therapies that revive your body and mind. It is an exceptional blend of techniques, rituals and journeys that take you to a different world. 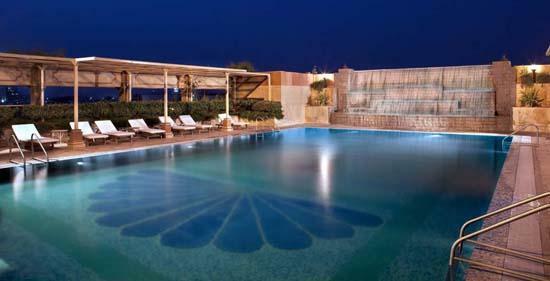 The Trident Spas is the address to an unforgettable experience amidst beautiful surroundings. Get ready to indulge in holistic therapies and massages selected from the best of Eastern and Western practices that help you relax and rejuvenate. 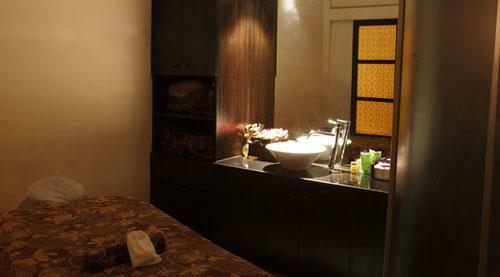 Enjoy a wonderful massage session at any of these spas in Delhi which rank on the top in the city.